Category: Entertainment Freebies, Free Trial Offers. 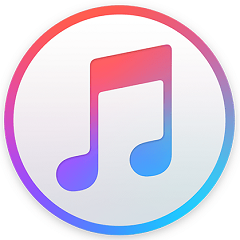 Play anything in the vast 50-Million song catalogue along with your entire iTunes library. Play every song. Even offline. If you don’t want to stream and use your cellular data, you can download anything from Apple Music and listen to it right from your phone. No signal required. No commitment — you can cancel at any time.